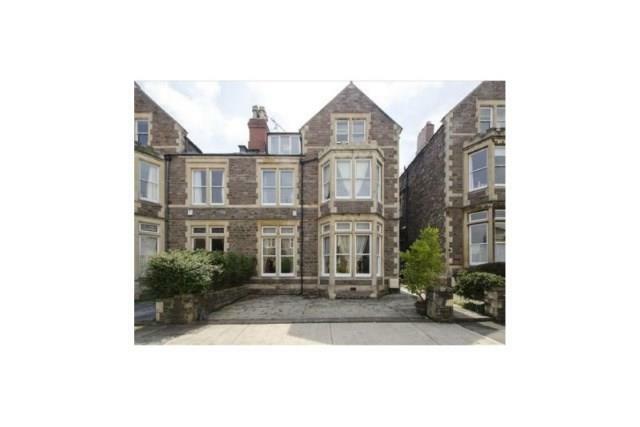 7 Bedroom Semi Detached House For Sale in Bristol for Asking Price £1,800,000. A superb well appointed family home. Arranged over 3 floors with a useful cellar below. The property offers an excellent family footprint. Accessed via a useful porch which leads through to the rear garden and hallway. To the ground floor a super open plan family room/kitchen runs across the width of the property overlooking the rear garden. This leads into the conservatory which also houses the utility and downstairs WC. To the front of the property there is a drawing room and study. The first floor has 5 double bedrooms and a Jack and Jill bathroom. The master bedroom further benefits from a balcony overlooking the garden. The second floor has a further 3 bedrooms, shower room and kitchen providing the possibility of your home bringing in an income. Outside the property boasts one of the larger gardens on the street and is also south facing. The garden is fully enclosed and has a terrace. The front of the property has hard standing giving off road parking for 2 vehicles.